One of the world leading B2B designer, producer and distributor of proprietary combined coffee systems (coffee capsules and machines). Caffitaly is a designer, producer and B2B distributor of proprietary combined coffee systems (coffee capsules and coffee machines), with presence in 20+ countries. It was created in 2004 by a group of Italian entrepreneurs in Gaggio Montano (Bologna). Over the years, Caffitaly has developed a unique and flexible business model, relying on selective associations with prime roasters and retailers to offer them a large range of high-quality products and services, adapted to their clients’ needs. Caffitaly accommodates clients’ needs for each stage of the value chain they address (coffee sourcing, roasting, capsules production, branding…). 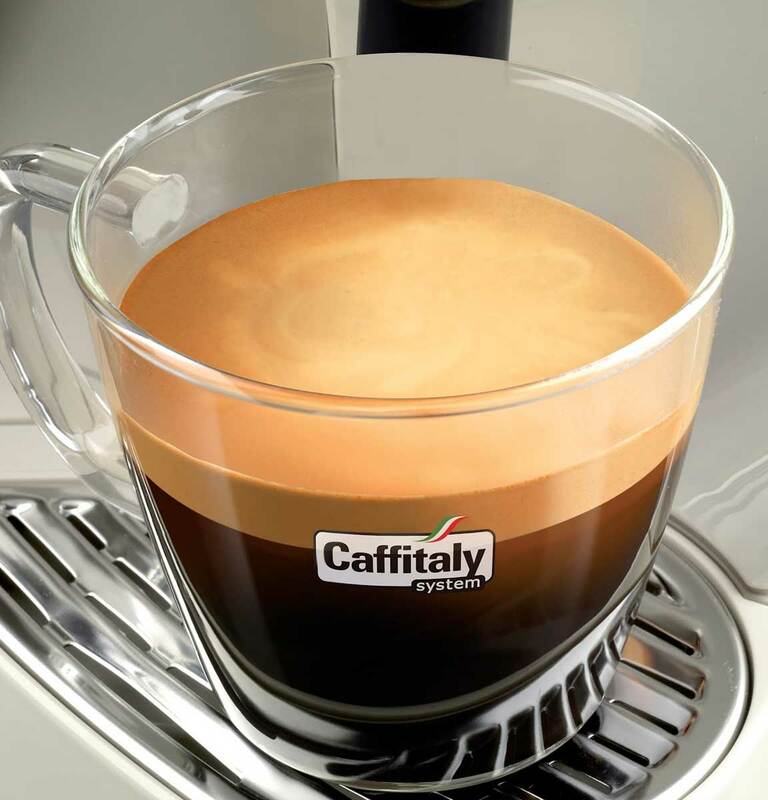 Caffitaly has built credible market positions in mature but sizeable countries (Italy, Germany, Portugal) and has successfully entered some fast-growing markets (Brazil, Australia). CNP invested in Caffitaly in 2017 alongside with Alpha Private Equity, the main founder and the management team.